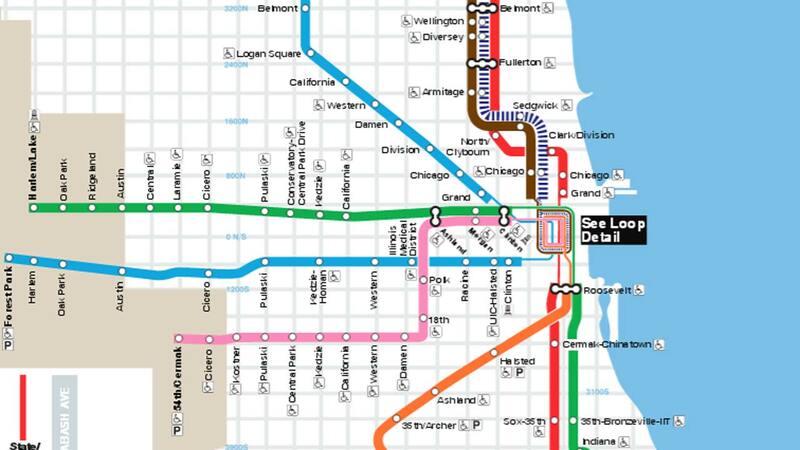 CHICAGO (WLS) -- CTA Blue Line service between O'Hare and Rosemont has resumed after a halt Thursday due to signal problems, officials said. Trains in both directions were only running between Forest Park and Rosemont during the outage. Service was restored around 2 p.m.